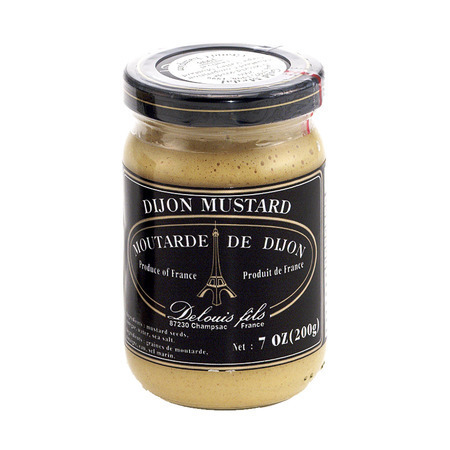 French Mustard Dijon Extra 7 oz. 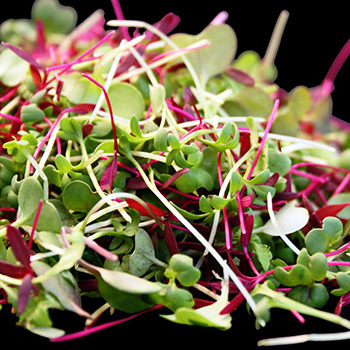 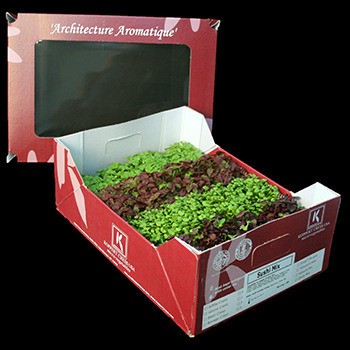 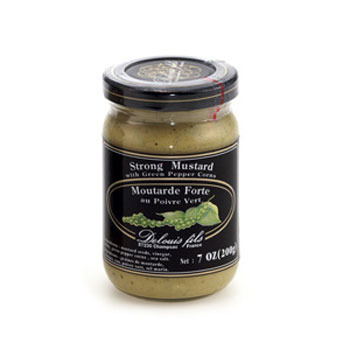 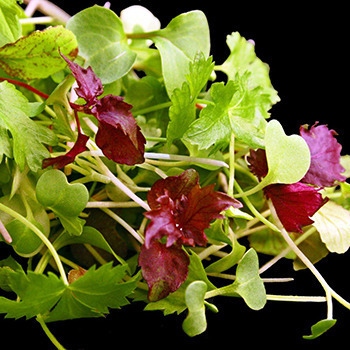 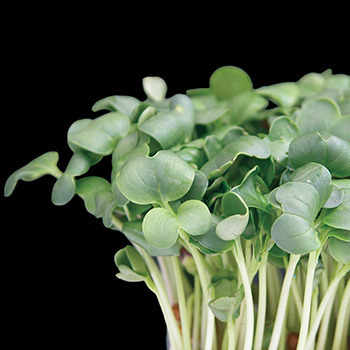 French Strong Mustard with Green Peppercorn 7 oz. 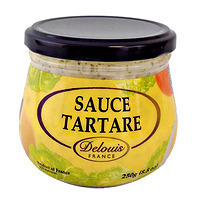 French Tartar Sauce 8.8 oz. 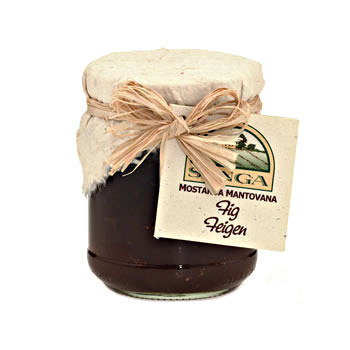 Italian Fig Mostarda 7.7 oz.